"Strengthening Mind, Body, & Character"
We are a family oriented martial arts Academy located in Fort Branch, IN. We've been teaching kids and adults for over 16 years now. 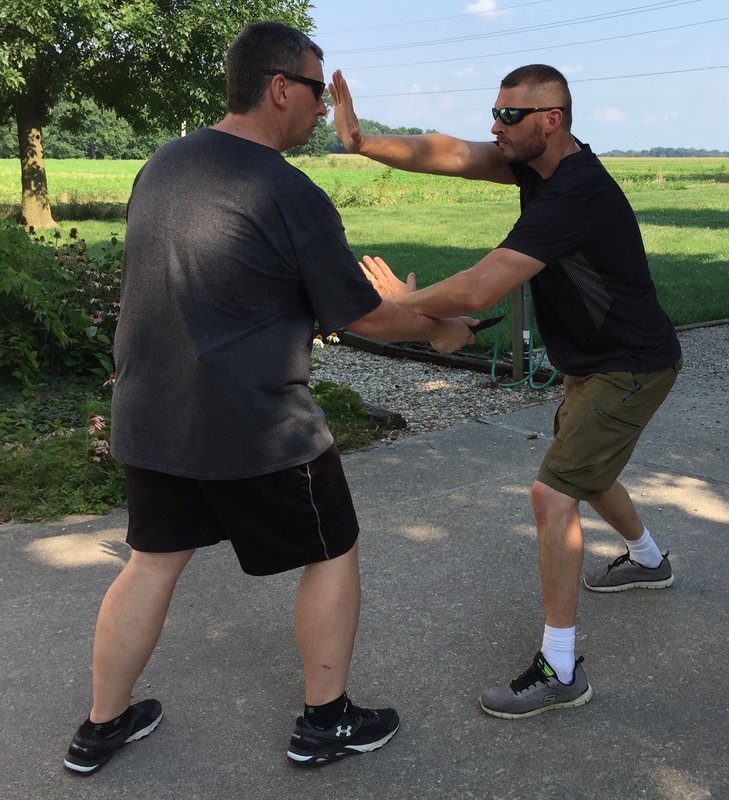 If you are looking for a great way to get into shape and improve your self-defense skills, you have come to the right place. Contact us today to sign you and/or a family member up for one of our exciting classes.